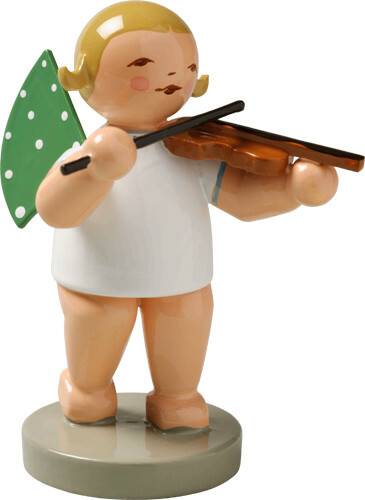 This Christmas cherub will string you right along with the energetic vibrations of the season. Make sure you get a second violinist too. Hand-painted in Germany.